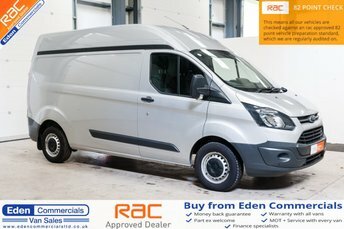 An hour and a half from Barrow-in-Furness, Eden Commercials offers over 100 vehicles for you to view today! 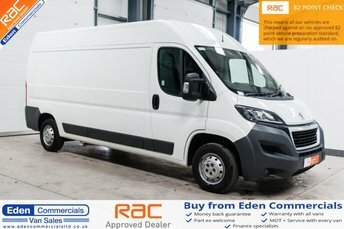 We specialise in high quality used vans and not only offer great deals but also great customer service. 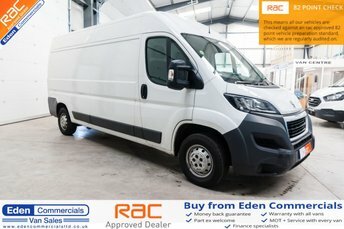 We have a friendly team here at Eden Commercials, who are eager to help you find your perfect van. When you buy a van with us, we can give you an amazing finance solution no matter your credit score. Our company deliver vehicles up and down the country, so no matter where you are you can get a van delivered to your doorstep. We quality check and service all vehicles before sale, to ensure they are in great condition and ready for the road. 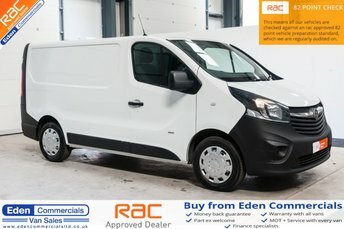 At Eden Commercials we have a wide range of vehicles at affordable prices, no matter your budget we have a van for you! Enquire with us today, give our friendly team a call or email. Alternatively, come and visit our forecourt in Appleby to see our latest offers.